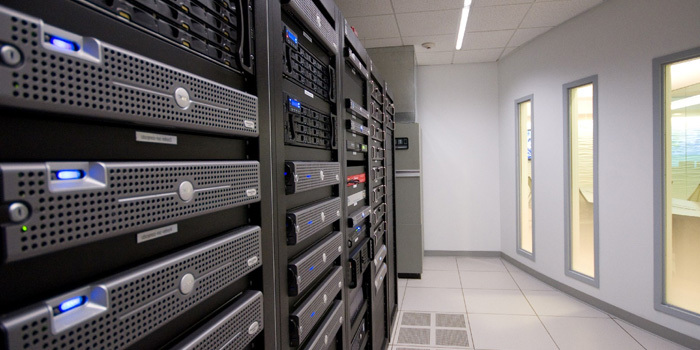 Operated by Verizon, our Miami Data Center is a carrier neutral facility with over 40 carrier options along with redundant power and cooling and raised floor space, specifically enhanced for high-density colocation deployments. Remote Hands, Managed Services, Monitoring and Proactive Maintenance Services are all available to you to complete your perfect solution. We donât cut corners with our hardware. Get high-end branded servers with the latest Dell PowerEdge and Intel technology. Our managed dedicated servers are the most dependable Dell servers available, providing redundant, high-RPM hard drives, redundant power supplies, high-speed RAM, CPU and RAID caching controllers, significantly lowering the probability of failure, while improving performance. You can use your Linux/BSD or Windows Dedicated Server exactly how you like and install and manage your own choice of software. We also offer server-grade cPanel as an option to make managing your hosting and performing common functions quick and efficient. Additionally, you get 24/7 support and service, plus a team of engineers who act as an extension of your IT department. We also monitor and take responsibility for your hardware, software, and operating system to ensure your managed dedicated server hosting is always up.